Devopulence is a New York based, specialist consulting firm that builds Cloud Management, Configuration Management, and Operations-as-a-Service solutions for financial services companies moving to the public or private Cloud. Devopulence's specialty is helping clients get the most out of an existing or upcoming Cloud infrastructure investment. 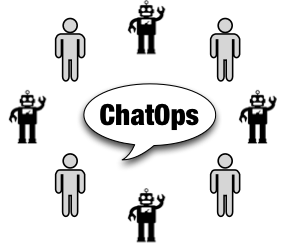 Enter the idea of ChatOps, a term first popularized at Github. How to ease collaboration? Use a persistent chat room to remove the barriers to communication (e.g. avoid email congestion, missed phone calls, ticket queues, etc.). Shared context? 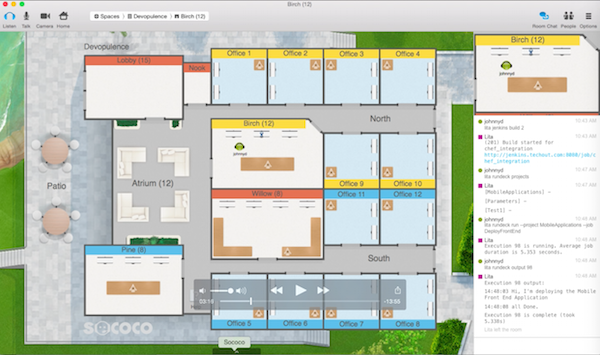 Have all of your operational tools push key information to that same chat room (e.g. 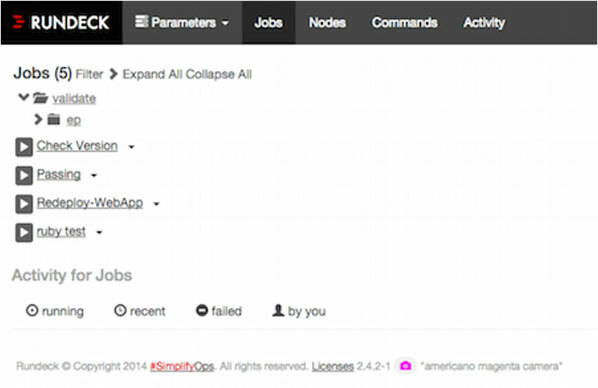 alerts, metrics, automation tool output, etc.). In short, keep everyone focused on the same channel and give them what they need to do their work without leaving. 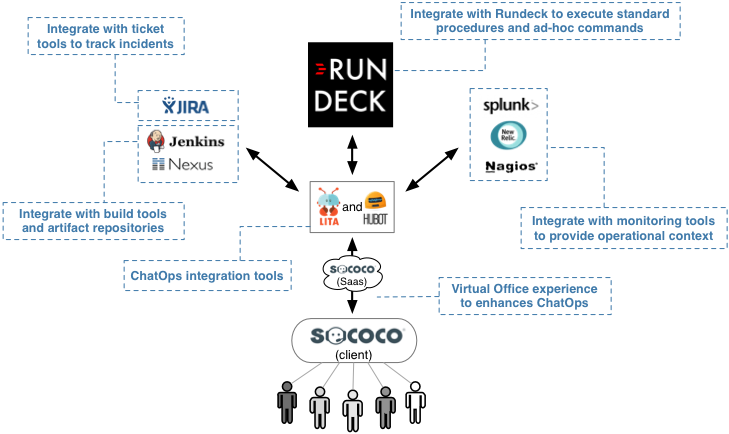 If implemented correctly, this ChatOps way of working drives both a reduction in delivery lead times and an increase in organizational responsiveness. One chatbot per chatroom is a typical design pattern.The chatbot integrates with multiple systems through open source APIs and provides easy extensibility for custom development.